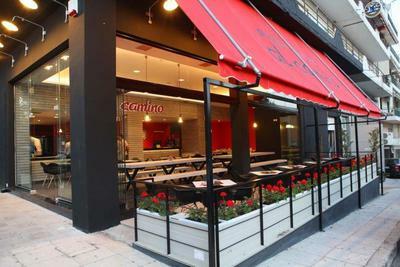 Al Camino is a genuine Italian restaurant in Perama. Opened in 1993, it was innovative for its time. 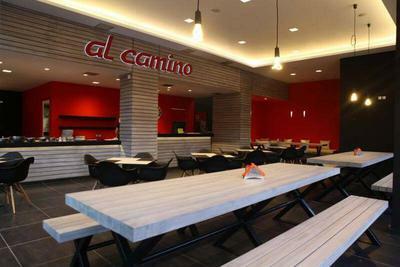 It is well - known for its excellent raw materials and innovative flavors. It continues today, with faith in its values, the traditional oven, with even better flavors in the warm and friendly atmosphere that has been created for customers. 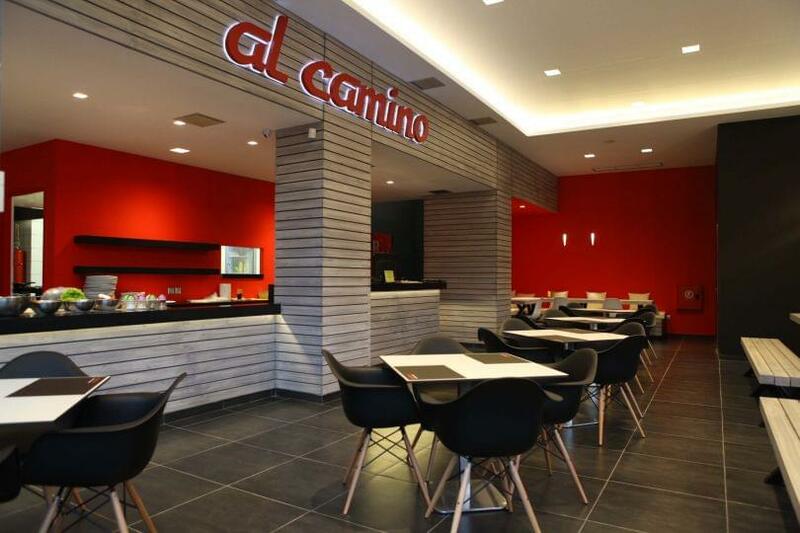 Here, you will discover what Italian food is at good prices. 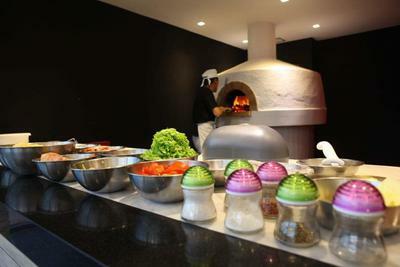 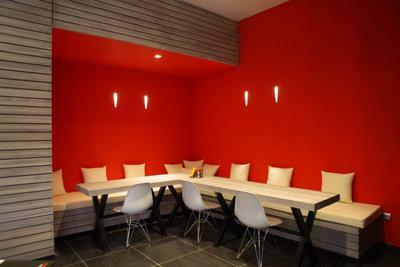 Try pasta, pizza in the wooden oven and all the antipasti and the delicious Italian appetizers. All products here are made from natural ingredients and are always handmade, baked when you order your menu. 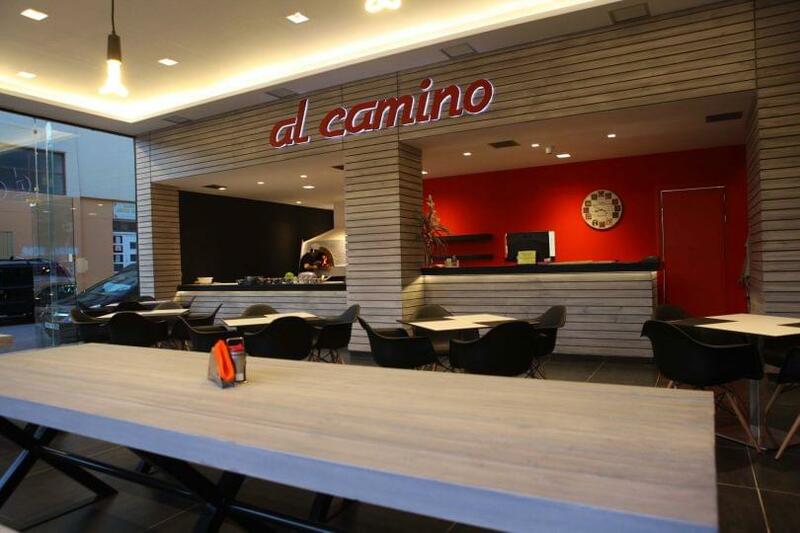 This is a fact that distinguishes the restaurant, concerning the quality of flavors in Al camino.